Title Group recently handled a closing with selling agent, Kelly White of RE/MAX Preferred Properties, and List Agent, Brandon Williams of Regal Real Estate. 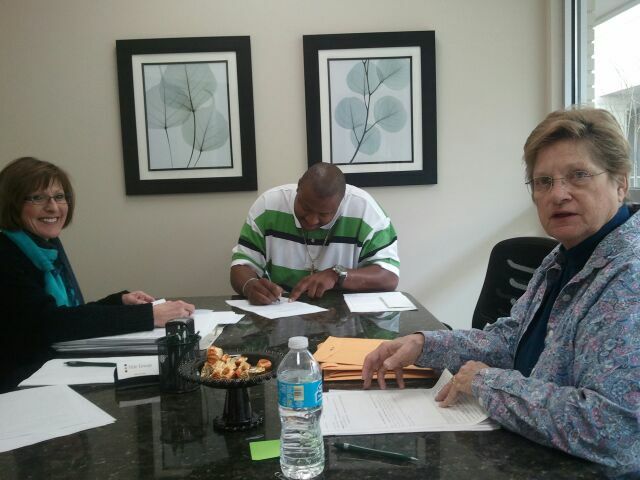 Congratulations to buyers, Larry and Phyllis Jarrett, and seller, Gloria Flanders! Thank you to all parties for ensuring a smooth closing! Congratulations to Jorge Perez and Fabiloa Palmerin on their first home purchase! Title Group recently handled this closing with selling agent, Lidia Gonzalez of The Real Estate Firm, with financing done by Ron Daughtrey of Atlantic Bay Mortgage. Thank you to all parties for ensuring a smooth closing! Sue Carney of RE/MAX Preferred Properties and Annie Hirst of RE/MAX Preferred Properties just had a successful closing with Title Group of TN. Congratulations to buyer, Andrew Day, and seller, Louis Freyre! The closing was handled by our attorney Jessica Taylor Cook. Look forward to many more as the spring market is now here! 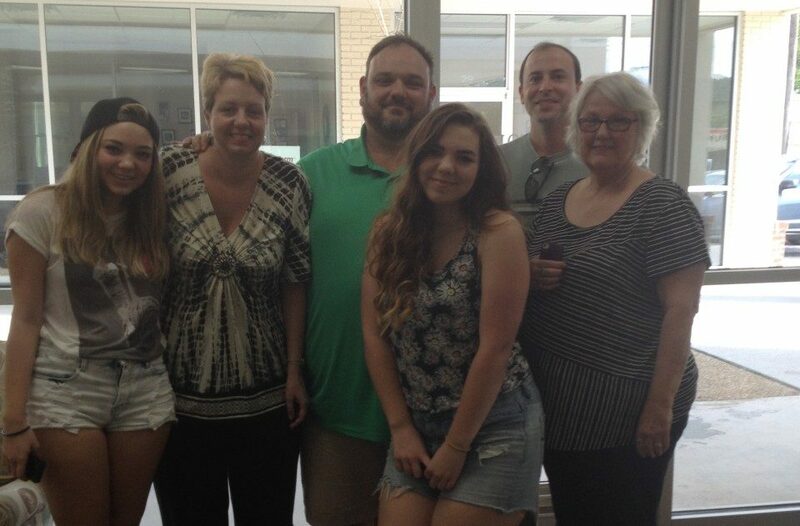 Congratulations to Martha Ann Phillips on her new home purchase! 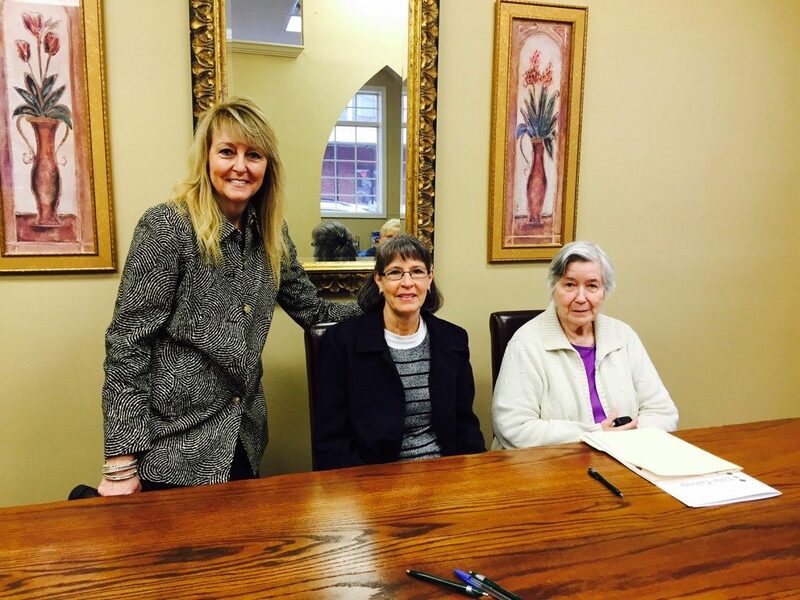 Title Group recently handled this closing with selling agent, Deborah Hill-Hobby of RE/MAX Preferred Properties, and list agent, Judy Brewton of Realty Executive Associates. Thank you to all parties for ensuring a smooth closing! Congratulations to Brett and Samantha Compton on their new home purchase! 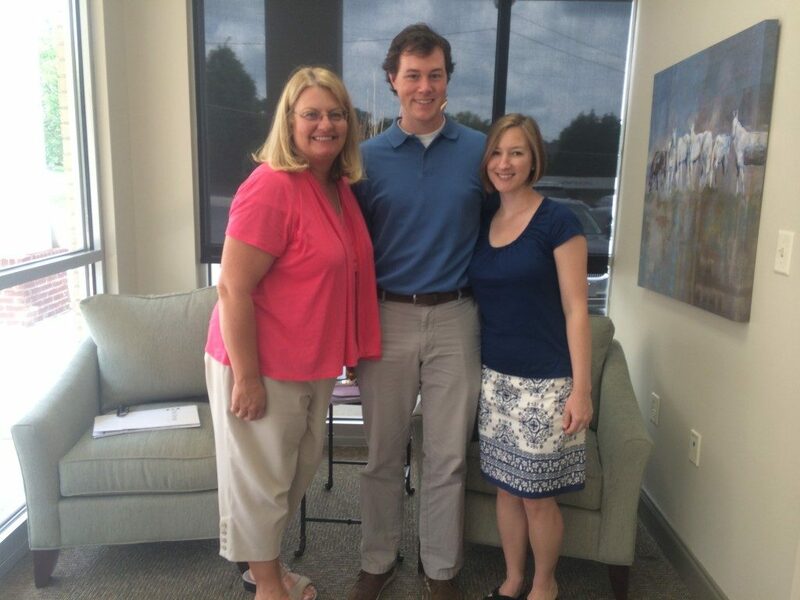 Brett and Samantha pose with their agent, Leanna Farrington of RE/MAX Preferred Properties, after closing on their home. Thanks to all parties for ensuring a smooth closing! 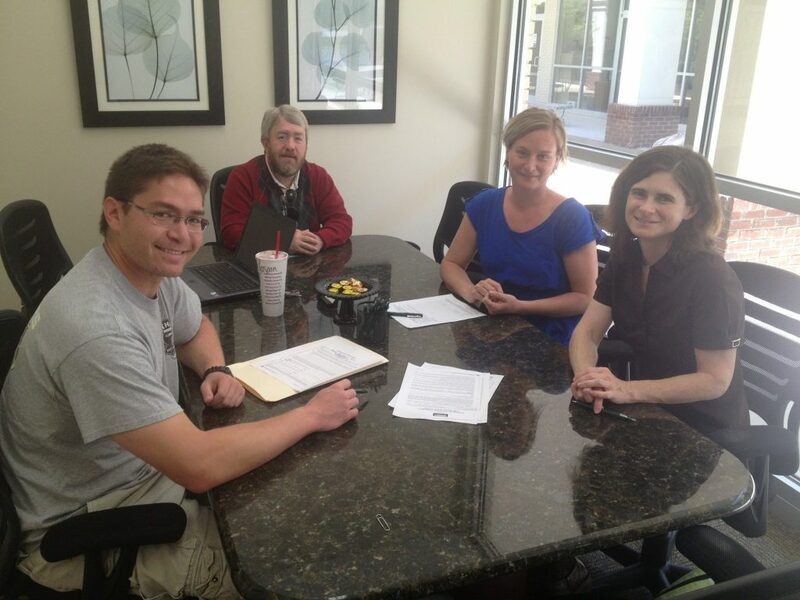 Congratulations to Dusty and Stacy Cantrell on their new home purchase! Title Group recently handled this closing with selling agent, Jan Moore of Weichert Realtors Advantage Plus, with financing done by Daren Poppen of Mortgage Investors Group. Thank you to all parties for ensuring a smooth closing! 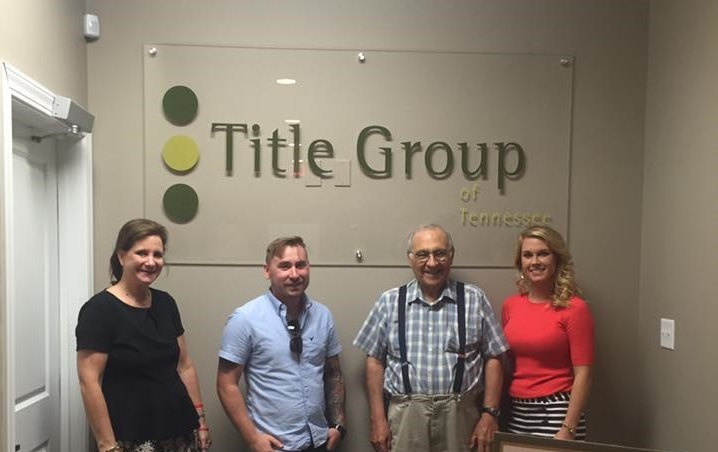 Title Group of Tennessee recently had a closing with Jennifer Montgomery of Coldwell Banker Wallace & Wallace, with financing done by Richard Swan, of Mortgage Investors. 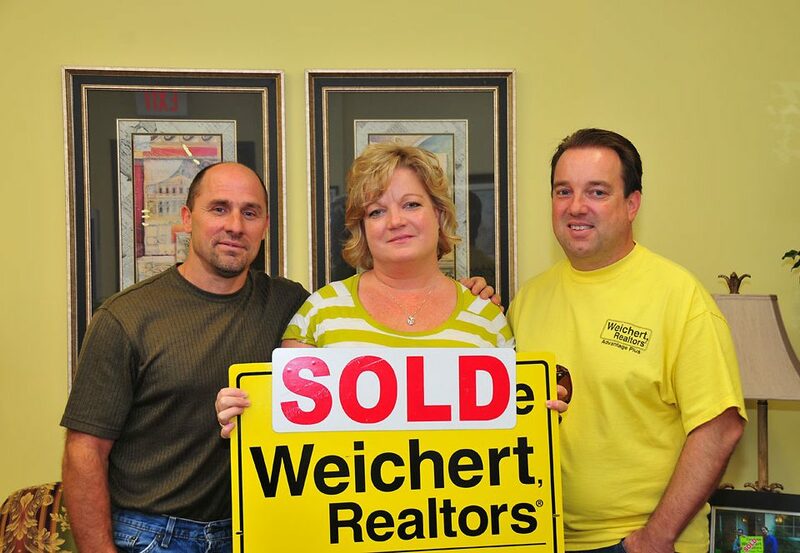 Congratulations to Jennifer, Richard, and buyer Steven London. Title Group of Tennessee recently had a closing with Sue Carney of RE/MAX Preferred Properties. Congratulations to Sue, the buyer, Dwight Wisdom, and the seller, Hilda Williams! 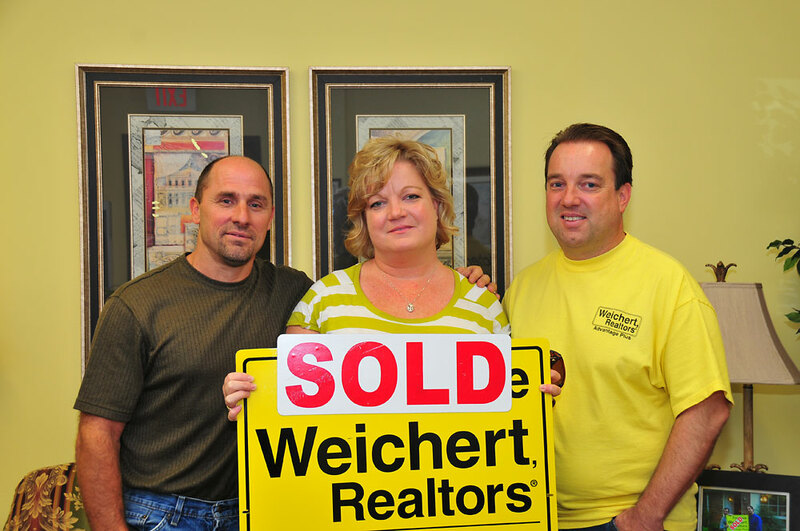 Title Group of Tennessee recently had a closing with Jeff Grebe of Weichert Realtors Advantage Plus. 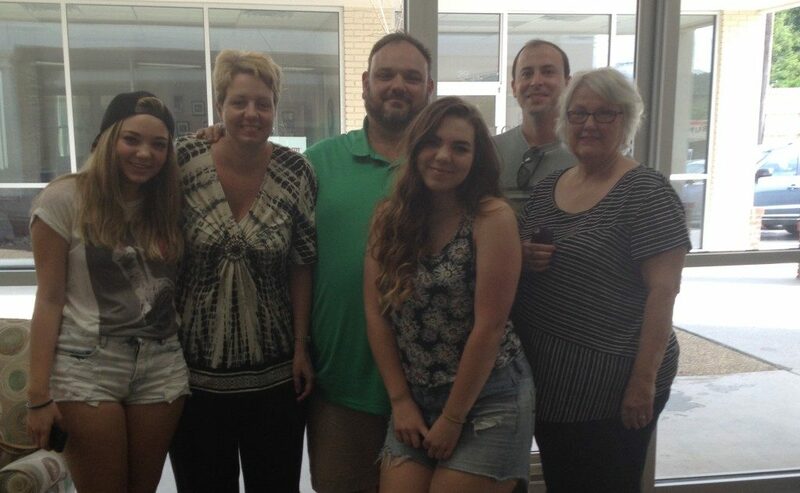 Congratulations to Jeff, and his buyers the Leffels.